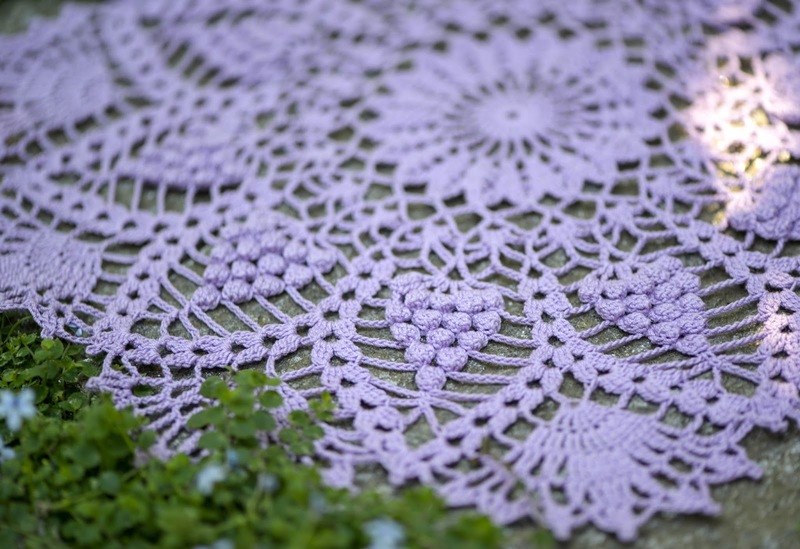 Time for another doily fix! We've been friends for 40 years! 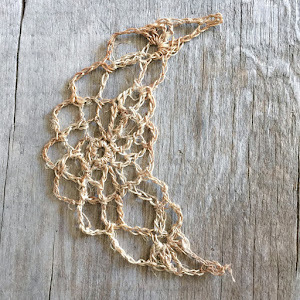 I love the texture this stitch creates. In this piece it makes me think of grapes or lilacs. I've really never seen anything like it, have you? I mean, is this the same artichoke that we buy at the store and eat? I didn't realize they were so pretty. shot of him. 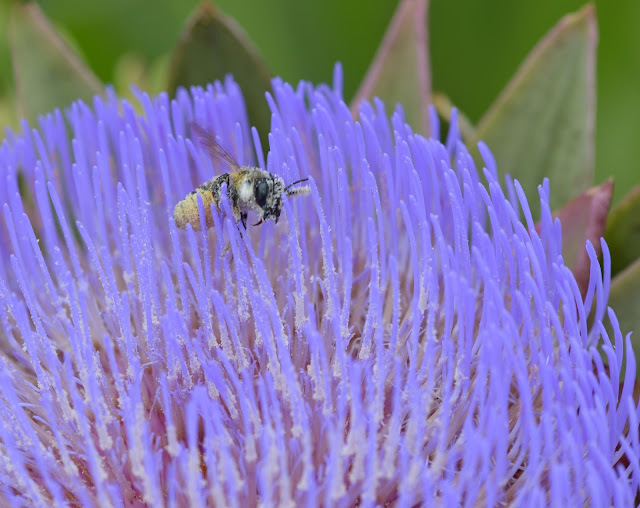 Look at all the pollen on him! So, tell me what you know about this plant. switch and work with yarn for a while. I'm off to enjoy the rest of the long Labor Day weekend. 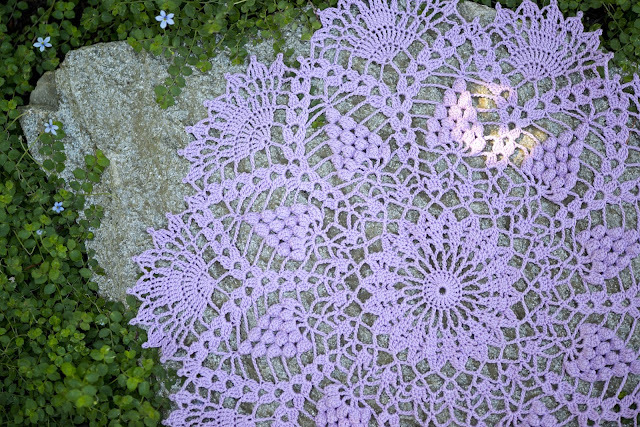 The doily is lovely! I know your friend will be thrilled with such a beautiful gift....one that takes a lot of time and skill. I am still crocheting some. I'm making little hearts right now but I want to find a pattern for a small flower next. Enjoy your evening! Hugs! What a beautiful job you did on this, Becca. It is gorgeous. What a sweet friend you are. I love these flowers too. They are so unusual. Becca, your pale lavender doily is absolutely beautiful! 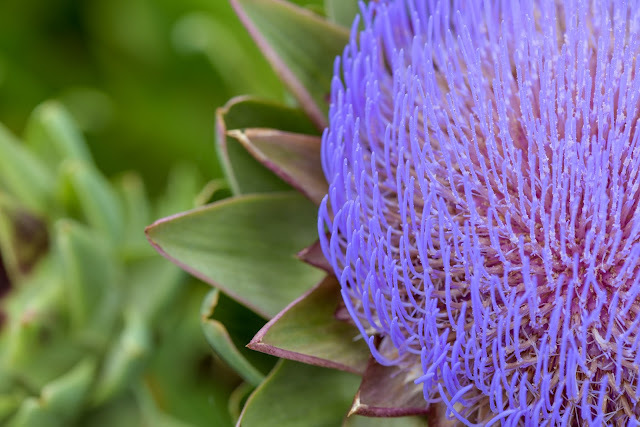 I love the way the color and shape match the artichoke plant. Nature provides so much inspiration. Gorgeous! 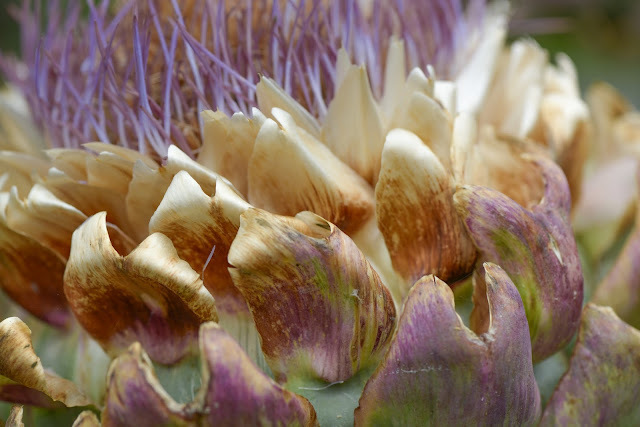 Both the doily and the artichoke. I've never seen one growing before. 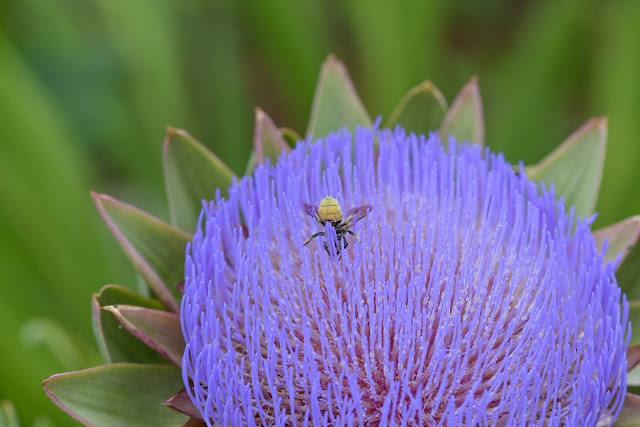 I wonder if it is related to a thistle. Beautiful doily, Becca! That looks like a really difficult pattern. Lucky friend! Gorgeous, you are so talented. Your friend is going to love it...and it must be wonderful to have a friend for such a long time. 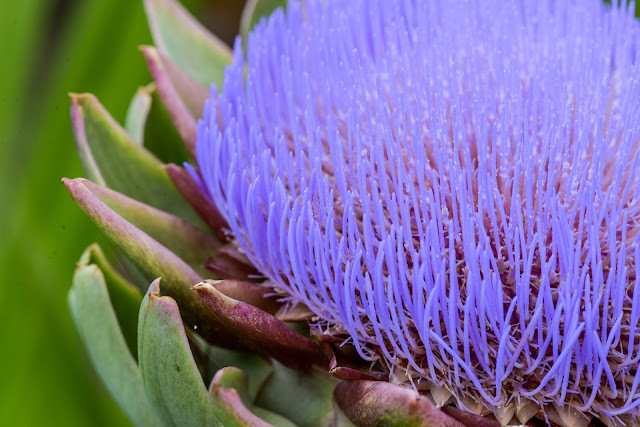 That Artichoke plant is so cool. I love the way it looks. And Your Doily looks awesome my friend. I LOVE it. 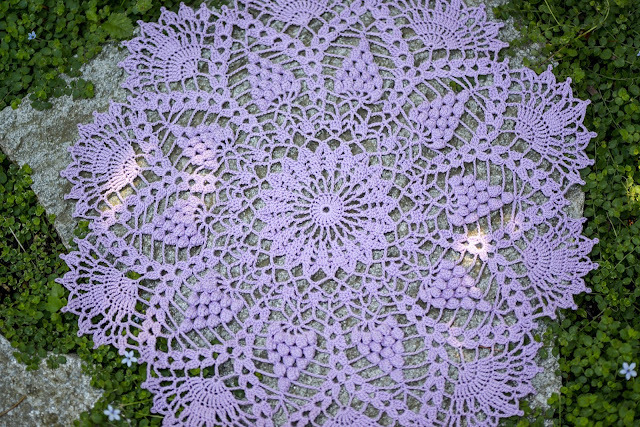 Beautiful doily!! The purple was the perfect choice for those popcorn stitches! And wow, friends for 40 years! That's great! Lovely photos of the artichoke plant and bee too!! What a gorgeous post! 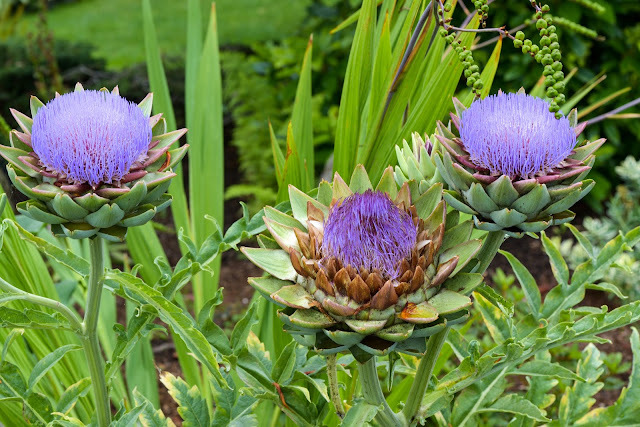 The artichokes remind me of Protea, which is one of my favorite flowers from Hawaii. Thanks for sharing! 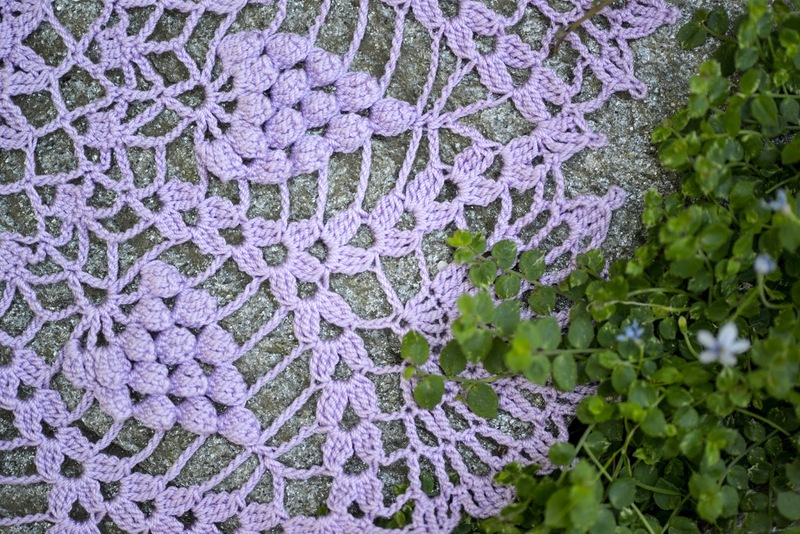 Oh wow lots of artichoke info here...not to be over shadowed by your amazing crocheting! Fabulous pattern! Every time I saw the Seattle Ferry last week in Victoria I thought of you Becca! Hope you are still enjoying lovely weather! Oh my goodness what a gorgeous doily you have created - superb! 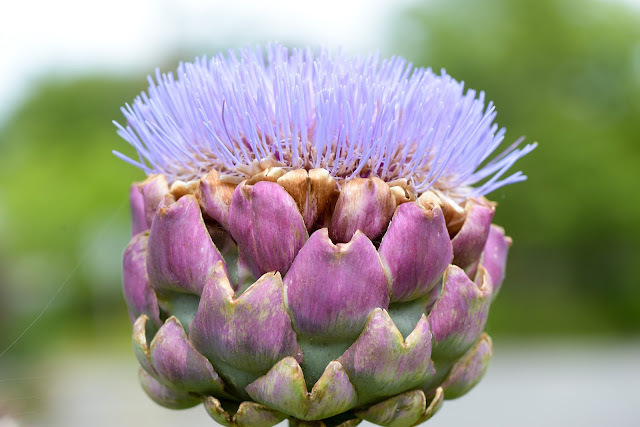 Love also your artichoke plants and yes those are the ones we eat - we grow them in our garden here and that is exactly the gorgeous flower. We eat the hearts of the plant and they are divine! Becca, Muddy Boot Dreams has moved to a new spot.